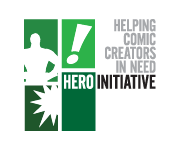 Hero Initiative – WORST. COMIC. PODCAST. EVER!